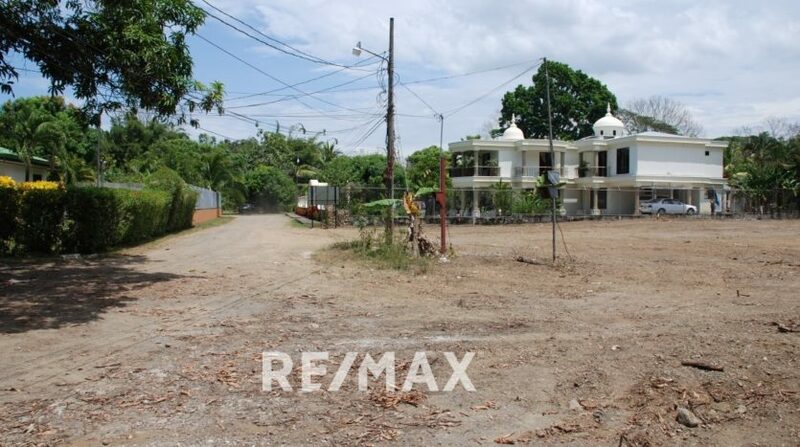 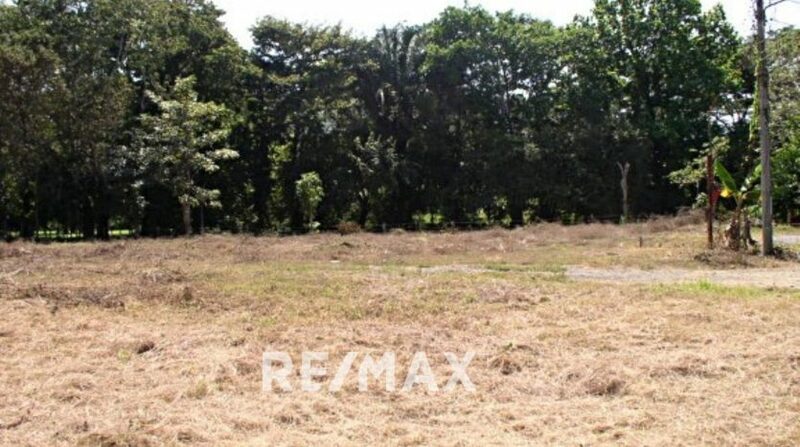 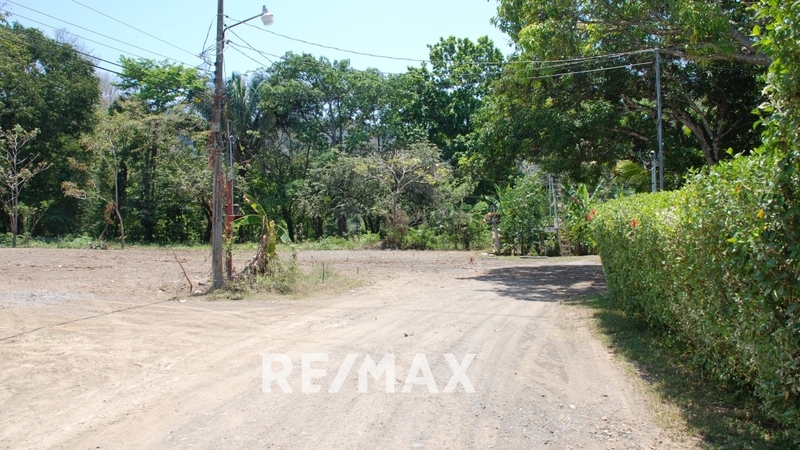 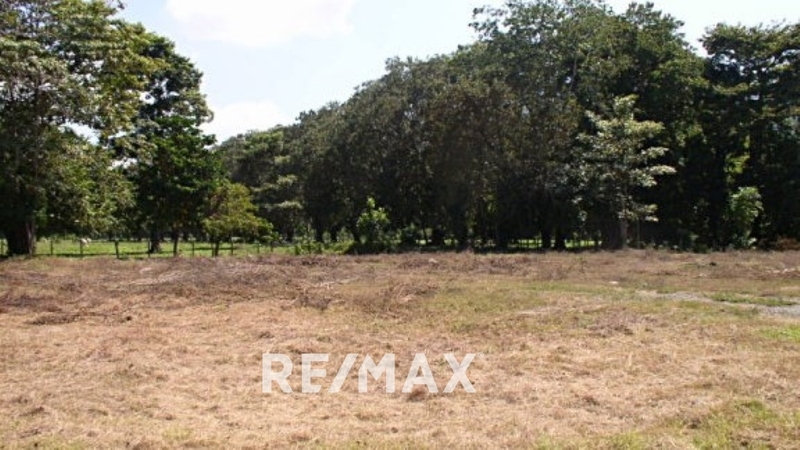 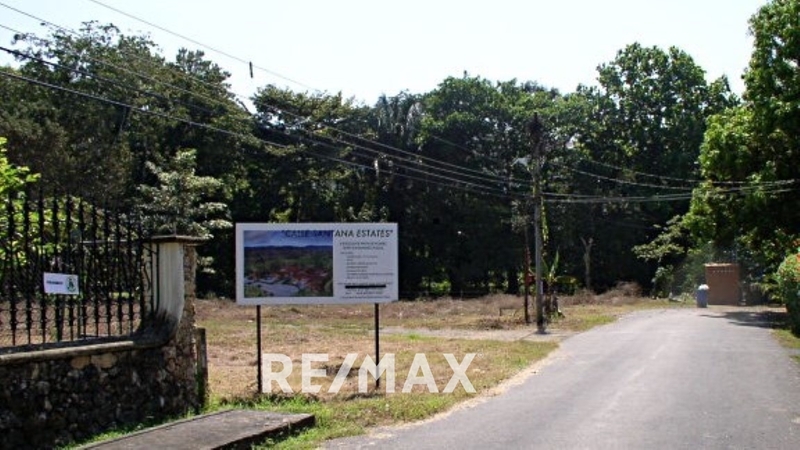 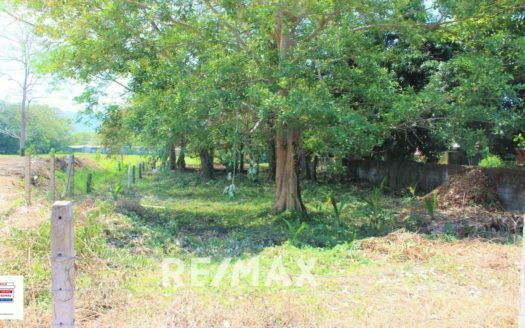 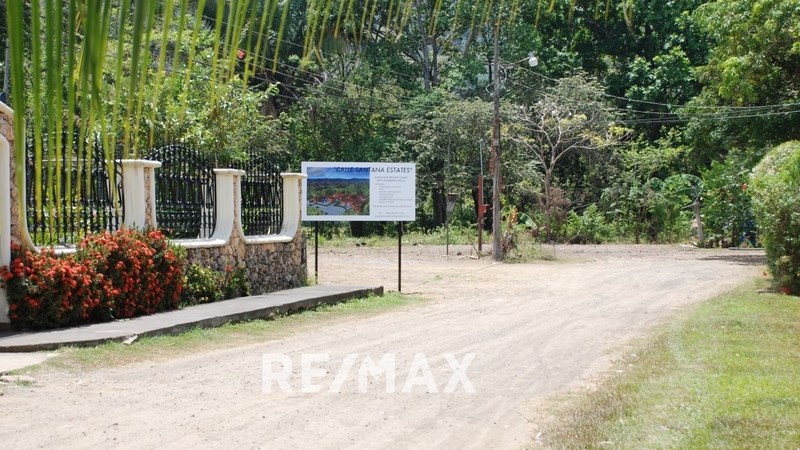 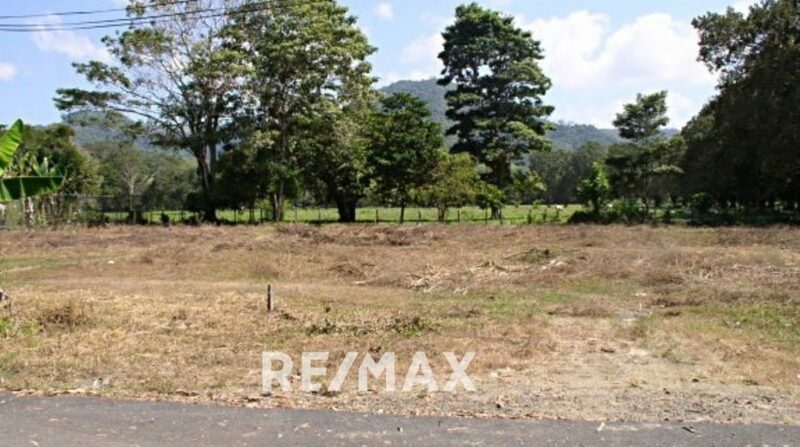 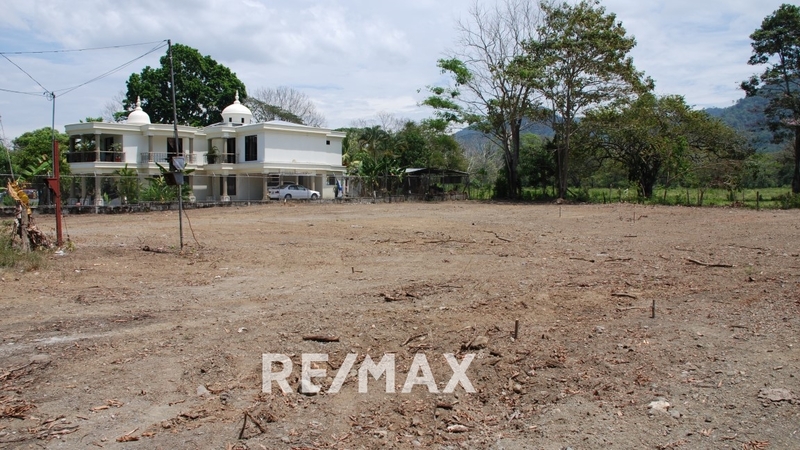 Downtown Jaco development opportunity with plans is a great lot located in the hart of Jaco. 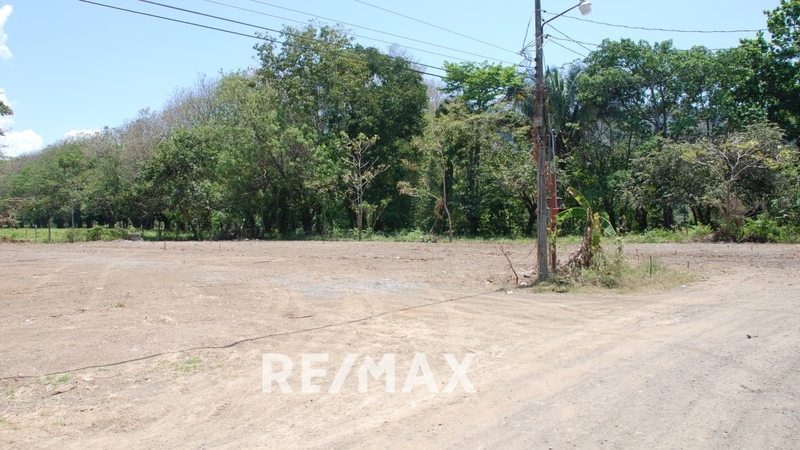 The lot is in a private corner backing up to a dead end street. 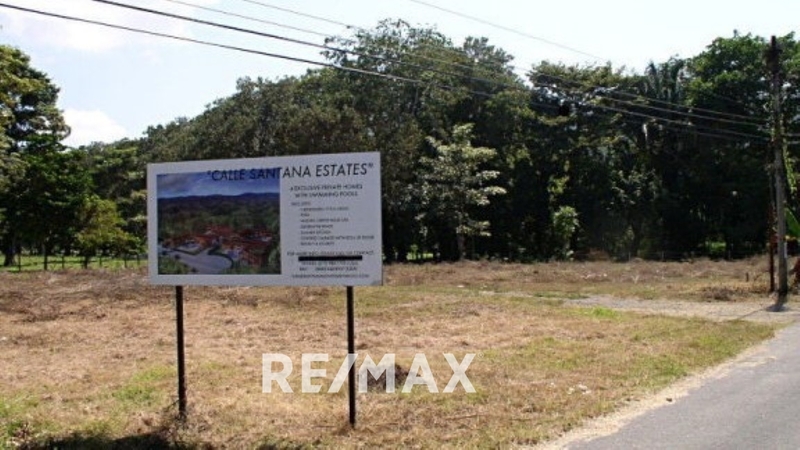 The current options for the lot can be exclusive private homes with individual swimming pools already permitted and ready to build. 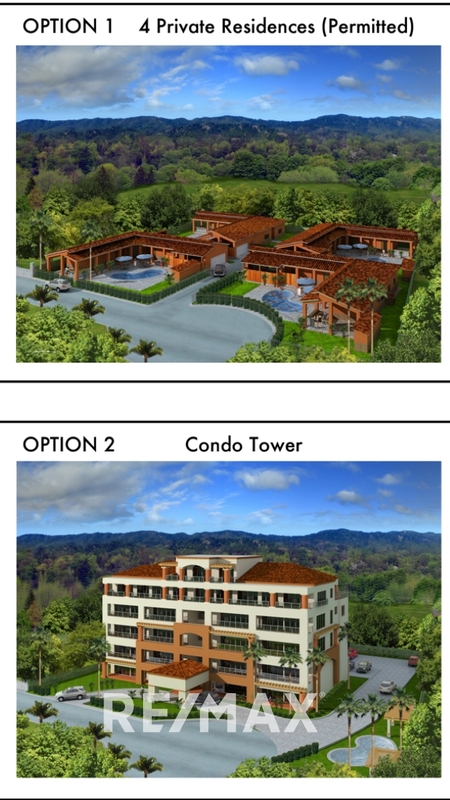 Or you can opt for option 2 and develop your own designed project with individual homes, condos or a large estate house. 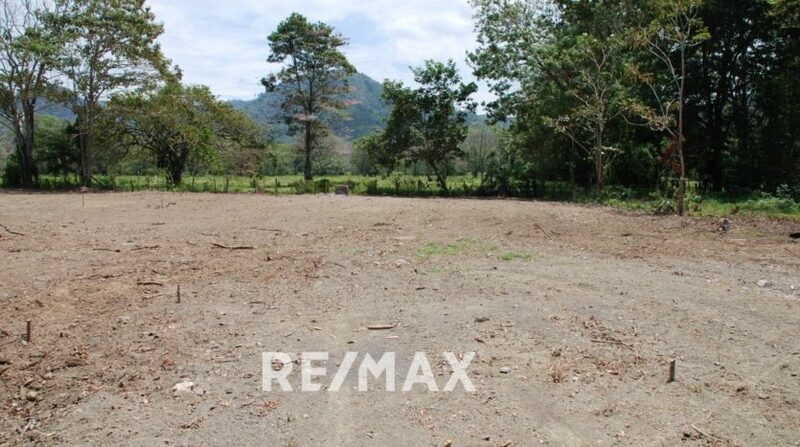 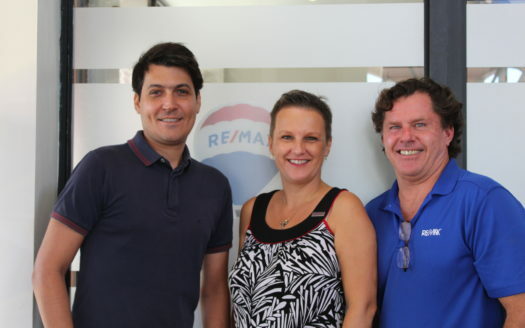 The lot is 30000m2. 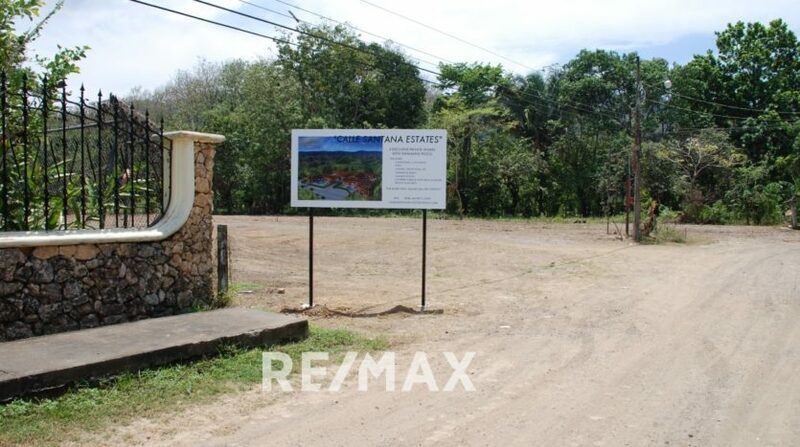 This project is within walking distance to the beach and downtown. 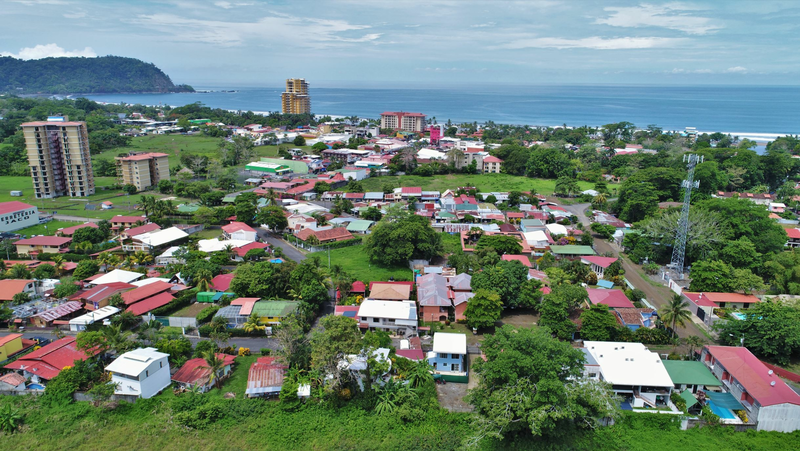 The town of Jaco is home to numerous restaurants, bars, nightlife, movie theatre and shops. 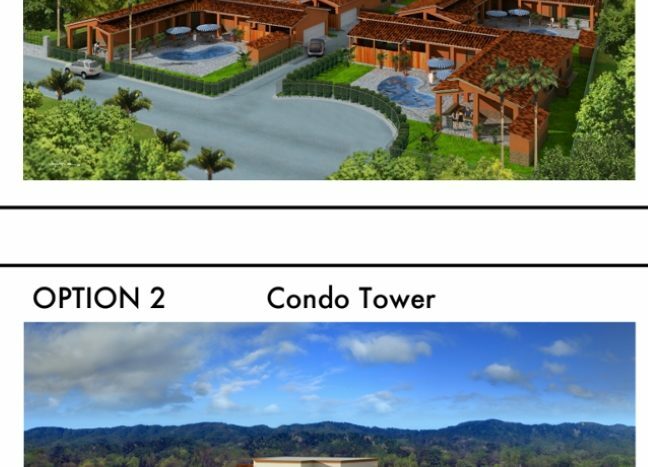 Jaco is located 1.5hours from the San Jose international airport for an easy commute. 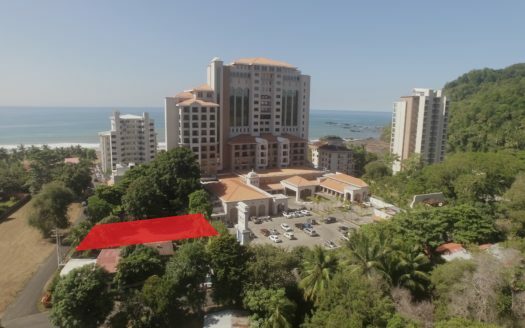 If you drive 5 minutes North, you will come to the town of Herradura which is home to the famous Los Suenos Marina, golf course and Marriott hotel. 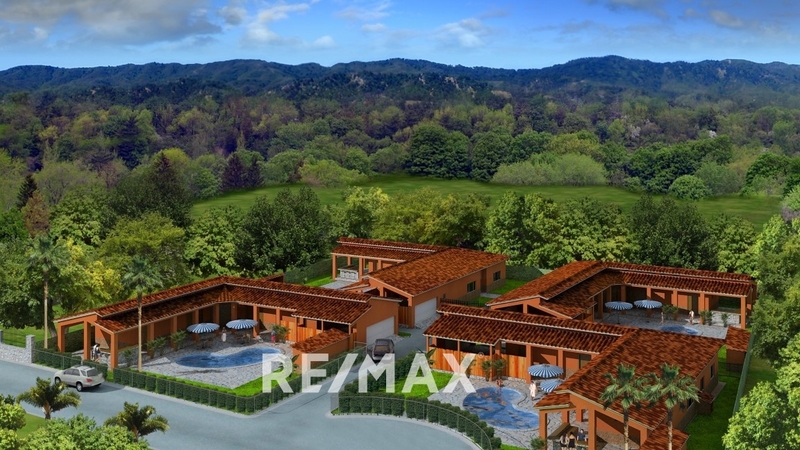 Please contact me today for more information on this great opportunity.